Très beau restaurant ! Excellent ...! Un moment agreable, grand choix , et tres bon!!! Always very good and fresh fish! Prices are reasonable! 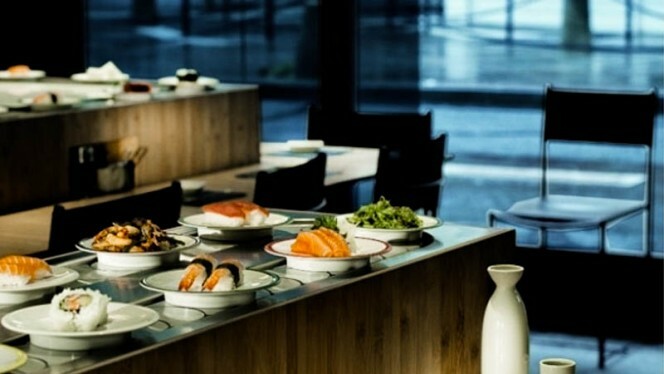 Great restaurant, the sushi was fresh and the fish was delicious! Definitely recommend! 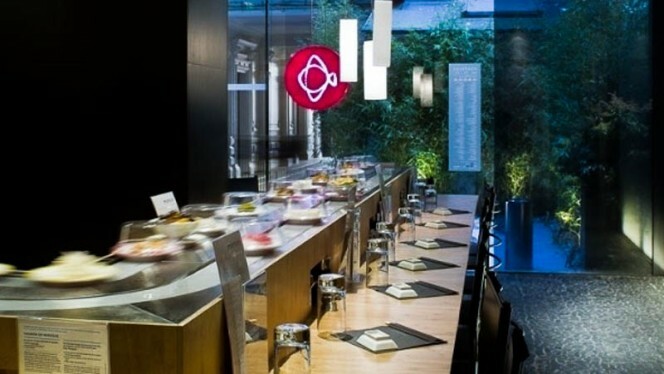 "The Japanese restaurant Matsuri, located in the 16th arrondissement of Paris, invites you on a gourmet getaway to the discovery of Japanese gastronomy. The room displays sleek, contemporary lines. 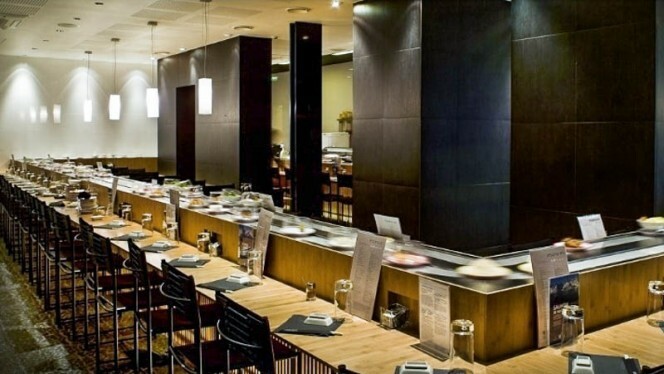 In terms of menu, the chef prepares his dishes with know-how to serve you refined and tasty Japanese cuisine. 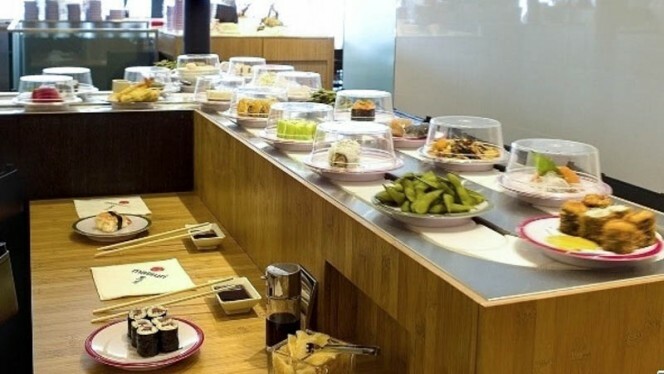 The tasty dishes will parade before you on a conveyor. Take the ones you want!